RTV’s latest professional photographer and virtual tour provider to join our vast network and utilize RTV’s powerful Fusion virtual tour software is Mike Judkins owner of Nimbus Photographics. 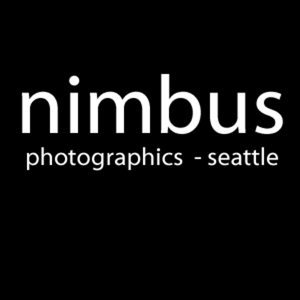 Nimbus Photographics is a northwest based virtual tour provider and photo agency providing a full range of professional photo services and fine art printing. Mike says, “Our photo studio features a Phase One medium format system capable of producing unparalleled image quality. Our print studio uses a state of the art Epson 9900 wide format printer that produces astounding detail and tonality. In addition we offer immersive HD virtual tours, photos and virtual tours for real estate and industry. We are certified by Google to be a Google Trusted Business View photographer and produce and publish tours for Google Street View | Trusted. These 360 tours are an extension of Google Street View and bring people into your store or office. It’s just like being there. Nimbus Photographics Services include: 360 panoramic services and tours, high pole photography for documentation and inspection, architectural and panoramic interior work, commercial and product photography, production and printing of wall and window graphics, video production and editing. Denham Springs, Louisiana Virtual Tour Company Achieves T4 Status with RTV! RTV is thrilled to announce our latest T4 virtual tour company, Home Shopper Tours owned and operated by Dale Beard. 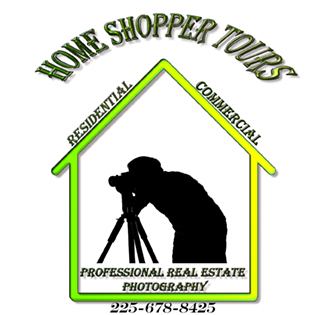 Home Shopper Tours was established in 2007 to provide high quality HD Virtual Tours and professional real estate photography to the Baton Rouge, South Louisiana and Mississippi areas. Dale, upon retiring from state government, pursued his lifelong passion of photography full time, partnering with RTV virtual tour software company, they’re able to offer the most powerful interactive virtual media tours and powerful listing tools. 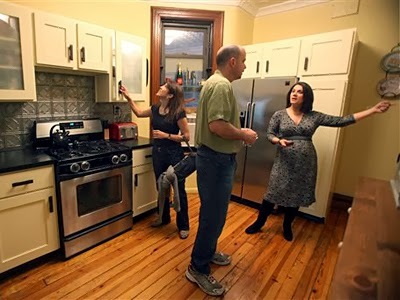 Home Shopper Tours is a service oriented company that takes great pride in their work , providing highly detailed panoramic virtual tours and still images to help market properties online. They strive to take the burden off of the realtor or owner, while helping to make them successful in their marketing strategies. Joining RTV virtual tour company has been a great experience the past 8 months. When I am not busy providing virtual tours to my customers, I work on educating myself with all the marketing materials and extended education classes that are provided through RTV’s marketing portal, Rock Pointe Marketing. One can never stop learning. Every day, one should learn something new. I remember when I did my first virtual tour, it took me almost 10 hours!!! Taking the pictures of the property, editing the pictures late into the night, stitching all of the 360 panoramas. That alone took me 2-3 hours. I am a lot faster now and can complete a virtual tour production in about an hour and a half. I’m growing my virtual tour business and always trying to gain new leads. One of the best lead generators, that Accents Virtual Tours, a Peachtree City virtual tour company participates in, is attending open houses with agents. When I provide a 360 tour for an agent, I will provide a gift card for a drawing for the agent’s open house. I will also set up a computer, or download their virtual tour on a DVD or CD to be played during the open house on a large TV screen. I participate in helping the agent serve food or other help that they need. One of the best ways to get realtors to an open house is to offer free food and a raffle. This is a great opportunity to meet new Agents and Brokers from other companies as they come to see a house that is listed to view for their potential clients. In any market, you can never have too many eyes on a home. An open house may have 8-25 different agents from other real estate brokerages come through in a two-four hour period. • You might have called or sent information to a prospective agent but you never got a response. • You are on site and can give your virtual tour company information and business card to a new prospect. • You have your interactive HD virtual tour running that you created, which can be a wow factor to the agent that has never experienced an interactive virtual tour before. Accents Virtual Tours has great success with this lead generator. If you can capture one agent from a new Realtor or Broker, word of mouth is the best way to promote your virtual tour business and service. They will refer you to others, and your virtual tour business will grow. Teaming up with RTV has been an excellent choice in my career. The tools are all there. To grow a real estate photography and virtual tour business, you have to take the time to learn and go through the trial and errors. Success isn’t made over night. As long as you keep learning, and think outside of the box, you and your company will grow. Good luck with your future endeavors!! Go RTV! When you imagine a real estate virtual tour, you may think of amazing photographs and panoramas that show off the great property. These are of course the key elements for a successful and beautiful virtual tour. But what about the other elements? One of which I am talking about and is sometimes overlooked, is text. Although amazing photos are very important, having descriptive text within the interactive HD virtual tour can be beneficial to you and your visitors. Let’s start with captions and titles. These are important to you so that you can organize your photos properly throughout the virtual tour and determine the focus of each scene. When a visitor watches your virtual tour, they will be able to see titles for each frame so they know exactly what they are looking at. This is an optional feature and can be turned off, but it is beneficial for both the virtual tour creator and visitor. Sometimes the images speak for themselves but they can also be confusing. If you have a 360 tour that includes 30 images and NONE of them are titled, it may be difficult for the visitor to tell what part of the property they are viewing. Some images may be obvious like the kitchen or bathroom, but if you have multiple bedrooms or extra rooms then the visitor may wonder exactly what are looking at. Labeling each scene just makes the tour more user friendly and allows visitors to quickly navigate to areas they are most interested in. Next is the property information. This is also a very crucial component to a virtual tour because it explains the property in detail. So here you will be able to share the price, address, amenities, amount of rooms, and more. 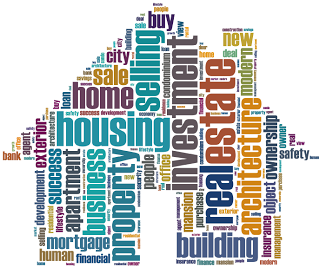 All of which are necessary when you are trying to sell any type of property. 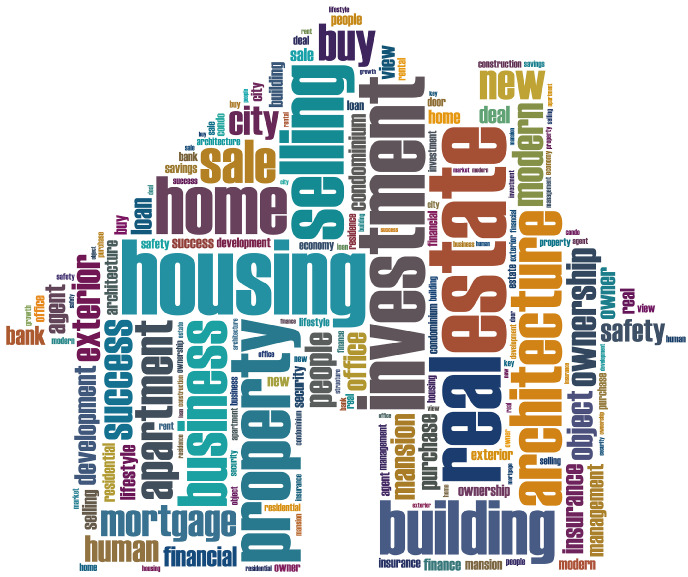 The more information , the more knowledge the potential buyer will have, which is great for the both of you! And last and maybe the most overlooked section of text are descriptions. These can be added to each photo throughout your virtual tour. Although you may not need a description for every photo or 360 panorama within your virtual tour, I highly recommend adding at least a few so that you can explain your property further. It is great to have for when a visitor is looking at a specific photo and is asking their self “What kind of flooring is that?”, “Is this a newly renovated room?”, “What kind of appliances are included in this room?”. By adding descriptions, you can answer these questions right away! Add short but informative descriptions to photos that have great selling points and you will have an even better looking virtual tour. Best of all you’ll be just a click away from adding RTV’s AudioPal to your virtual tour productions!! Good luck and happy tour building! Hello everyone! I just came on board in June and the timing could not have been better! I jumped right in using the new FUSION virtual tour system, and I have to say that because the RTV Fusion virtual tour software is so intuitive and well designed that I am having a blast showing my virtual tours to agents knowing that I am knocking their socks off. And it just keeps on getting better. I want to say THANK YOU to all the people who are putting together the best marketing material I have ever seen. I now have a great package put together so I can walk into any agency, do my dog and pony show and know that I have the material to showcase all the great features of the FUSION system. I also want to thank Jason and Ben for their help when I needed it. NEVER before have I been able to dial the phone and actually talk to the top dog. Knowing that I have the most sophisticated virtual tour system available here in Northern New Jersey, the sky is the limit. It is a great opportunity for me to use my photography and computer skills and the years of experience at RTV to be successful in this venture. Keep those updates coming guys and gals!! At iVision, a Waldwick virtual tour company, we offer 360° virtual tour solutions in the Northern New Jersey area. iVision 360 Tours is an authorized RTV Inc (RealTourVision) provider. With so many virtual tour shooters/photographers just doing cheaper “slideshows” it’s increasingly harder to find the “right” custom tour to help you sell that prime piece of real estate for your business online and gain new and valuable customers, so…you just find it’s just not worth it and find yourself going in circles only to wind up snapping the perfect shots yourself..right? Well, slides can look great, but only when done right and applied with HDR Slides or in 360° Virtual Tours for full screen viewing. Call us today and order your Northern New Jersey virtual tour!